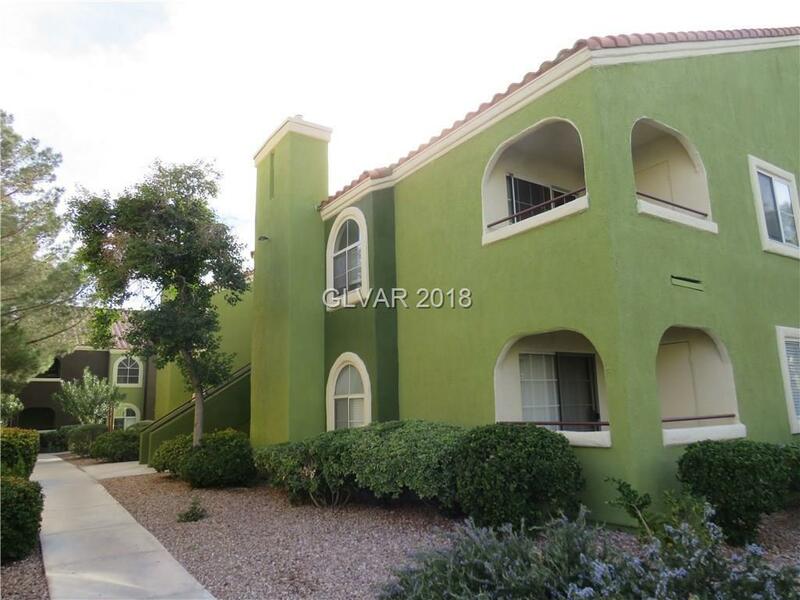 Very spacious gated condo in good condition. Wood laminate flooring and tile throughout. kitchen overlooking large great room . Stainless steel appliances. Washer and dryer purchased this year. Good location. Seller willing to sell fully furnished! Rental Restrictions in the complex.